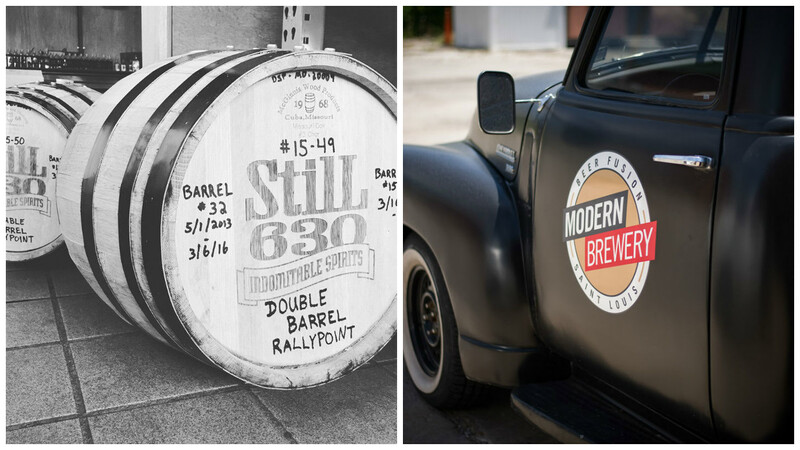 Monday, local distiller StilL 630 sent off 5 special barrels to their new home inside local brewery Modern Brewery. 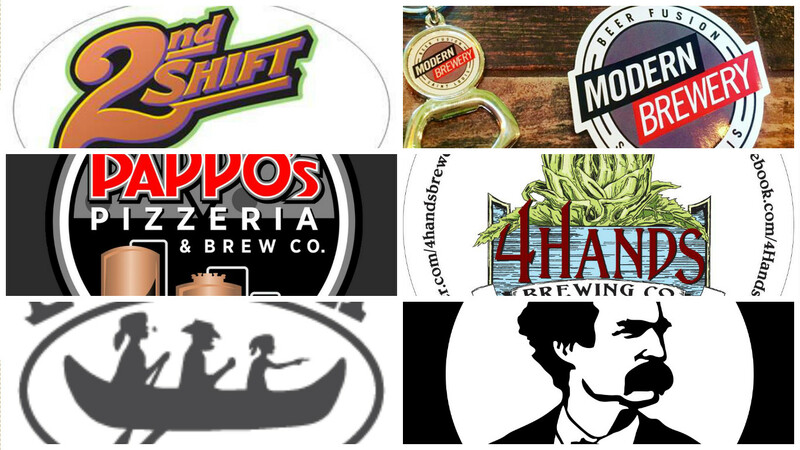 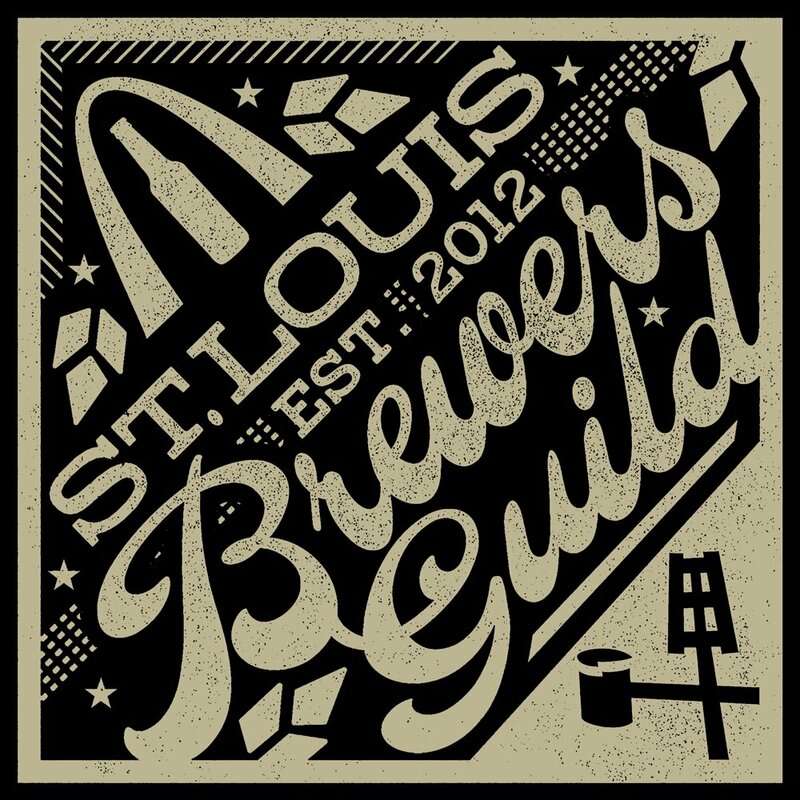 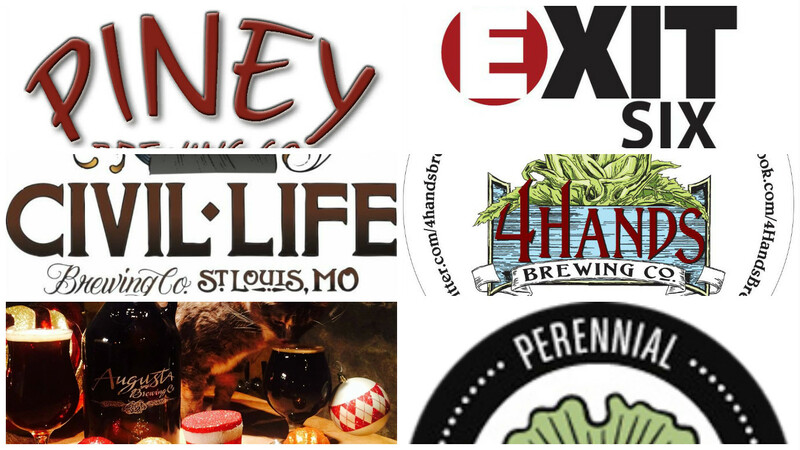 Three to be on the lookout for are from three local breweries, Square One Brewery & Distillery, 4204 Main Street Brewing Company and Griesedieck Brothers Brewery in partnership with our town’s biggest and oldest brewer, Anheuser-Busch. 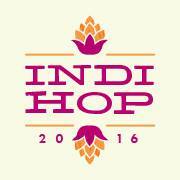 IndiHop 2016 harnesses the creative power of both Cherokee Street and The Grove, uniting both in the name of good taste and good beer. 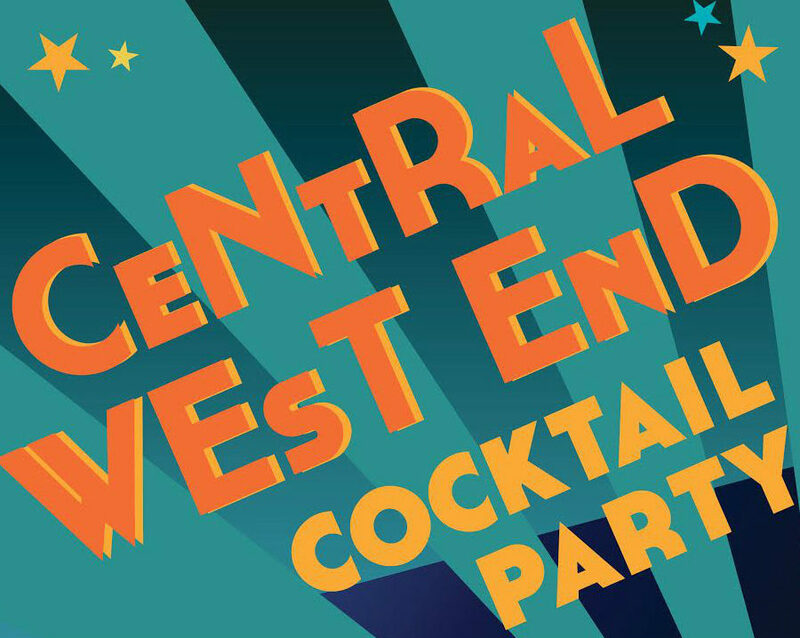 In 1917, 4510 Lindell was home to Julius S. Walsh, and it was there that his daughter-in-law decided to throw a party.